Protect yourself from the risks of identity theft and fraud, with professional and reliable document shredding. 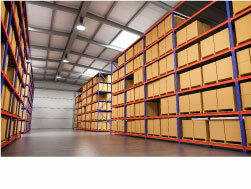 We offer a selection of locking containers for document storage at no charge. We service these containers on a monthly, bi-monthly, or weekly basis. Or you can tell us how often you would like us to be there. Document shredding is done on site, and the shredded paper is recycled. Charges are by the container. For Clients who need only infrequent service, but need access to locking containers, we offer a container rental program with “on-call” servicing. Document shredding is done on site, and the shredded paper is recycled. 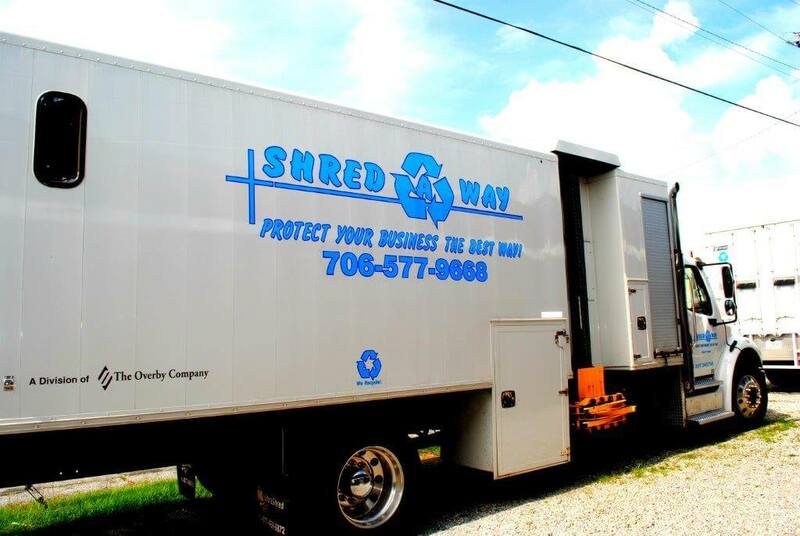 Shred-A-Way will make every effort to service the containers within 48 hours of request. The One-Time Purge Shredding service will be offered for clients requiring annual, on time, or occasional document shredding service. 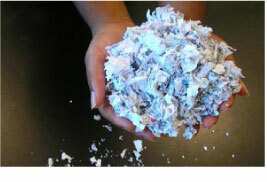 We offer a special priced clean out program, priced to handle large volumes of paper or other material. Pricing for document purge services vary depending on the amount of labor involved and the amount of material that is destroyed. Reduce clutter, while remaining in compliance with privacy legislation through secure paper shredding services. All our shredding options are available from our shredding trucks. That allows us to come right to your location for your shredding needs. Our on-site mobile shredding service is perfect for businesses or residents who have busy schedules, who can’t transport their documents to us, or for those that simply prefer keeping their documents on site. Having your documents shredded off-site is an alternate solution for those with smaller amounts of paper and those looking for a more cost effective solution. Your documents will be picked up by us and taken to our location for shredding. Data that is stored on hard drives, tapes, and other electronic media isn’t as secure as you might think. In fact, your confidential business information can be recovered information can be from discarded computers or laptops using basic software. 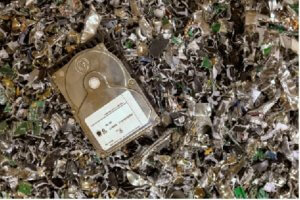 Even erased and “degaussed” hard drives can be tampered with to retrieve data. This is why it’s important to utilize full physical hard drive destruction services to protect your data and your business. 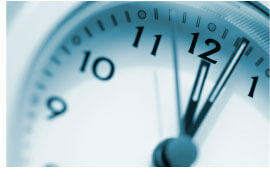 There are certain documents you must retain for a set period of time before discarding. Hiring a company like us to come and collect your documents for storage purposes is the most practical way to offload onsite record storage. We’ll maintain your records safely until you are ready to retrieve them again, or until they require secure destruction.